An ideal combination of nature and culture. Large selection of festivals and events all year. Let yourself be drawn to a city that pulsates all year. Bergen is a World Heritage City and European City of Culture. A city buzzing with life – all year round! Bergen was European City of Culture in 2000. Today, the Bergen region has a unique breadth of culture and experiences to offer. Choose between between concerts, festivals, events, shows, theatres, opera and exhibitions. Search our whats on in Bergen event calendar to find an event to suit your interests or simply see the upcoming event hightlights in Bergen. 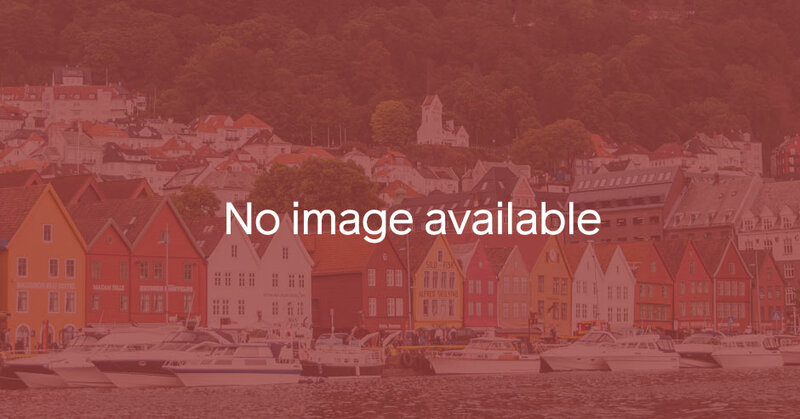 Bergen has a very varied entertainment scene that ranges from world-class musical and theatrical performances to exciting football matches at Brann Stadium. The city is home to one of the world’s oldest symphony orchestras, the Norwegian national company of contemporary dance, a national opera company, Ole Bull’s old theatre, a vibrant and robust jazz and blues scene and venues and arenas for everything from entertaining shows and revues to big indoor and open-air concerts, as well as a house of literature. The city offers year-round entertainment for young and old alike, from small clubs to the region’s flagship concert venue, the Grieg Hall. The city has fostered several famous sons who have achieved worldwide fame and put their home town on the map. Edvard Grieg, Ole Bull and Harald Sæverud all became famous, each in his own way. As a City of Culture, Bergen can now also boast an innovative and trendy music and design scene. Bands have emerged on Bergen’s music scene that have captured the imagination of the whole of Europe: Ylvis, Kings of Convenience, Röyksopp, Sissel Kyrkjebø, Kurt Nilsen and Sondre Lerche, just to mention a few. The city’s musical traditions also include Bergen Philharmonic Orchestra, which was started as early as 1765 and is Europe’s oldest orchestra of its kind. Norway’s first permanent theatre, Den Nationale Scene, was founded in Bergen in 1850. Together with 60 other festivals and large concerts, the highly-reputed Bergen International Festival, held every year in May and June, means that the Bergen region has a natural place on the world’s musical map. Whatever your taste and passion, add a concert to your itinerary. People from Bergen grasp any excuse for a festival! Join Bergen city Marathon, Tour des Fjords, 7 mountain race and much more! A variety of productions all year at the Grieg Hall, the theatre, or outdoors. Permanent and temporary exhibitions in museums and galleries. Exhibitions and fairs for sports, outdoors, antique, boats, and farmers markets. Different venues provides a wide range of events.